Globalization Partners International is happy to announce that we are sponsoring and will have a booth at Sitecore Digital Marketing Summit Japan on November 9, 2018 in Tokyo where we will be showcasing our newest, tested and verified Translation Services Connector for Sitecore. The connector enables users of Sitecore-based websites to launch and manage multilingual websites and streamlines content exports and imports, allowing for the initiation of web content translation workflows with a single click. Sitecore recently launched the TAP Tested and Verified Connector Program as part of their commitment to excellence and dedication to providing good quality products and solutions for their users. GPI is excited to announce our Translation Services Connector for Sitecore is now tested and verified. 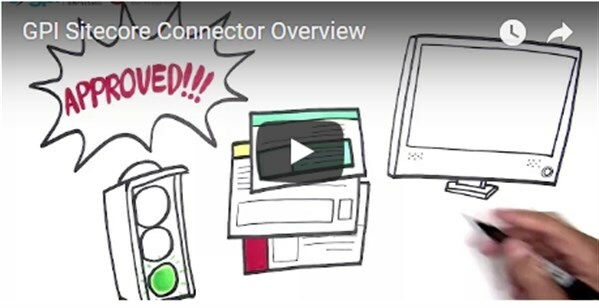 To learn more about GPI’s translation connector, please click here to watch a video with additional information. 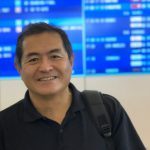 If you won’t be in Tokyo, but would like to see a demo of GPI’s Translation Services Connector for Sitecore and learn how you can easily launch and manage multilingual websites, click here to schedule.